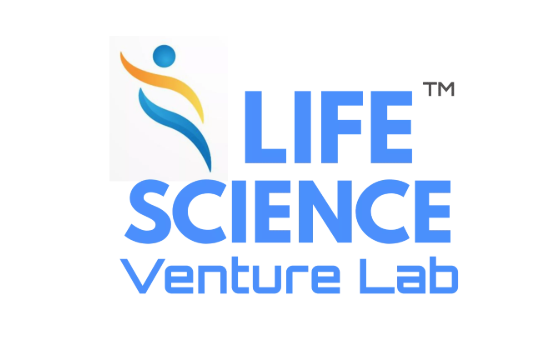 Life Science Venture Lab & Red Apple Group, Inc.
Arthur Rosenfield is a seasoned entrepreneur and business executive with 40 years substantial experience in investments and as M&A intermediary in fifty transactions. 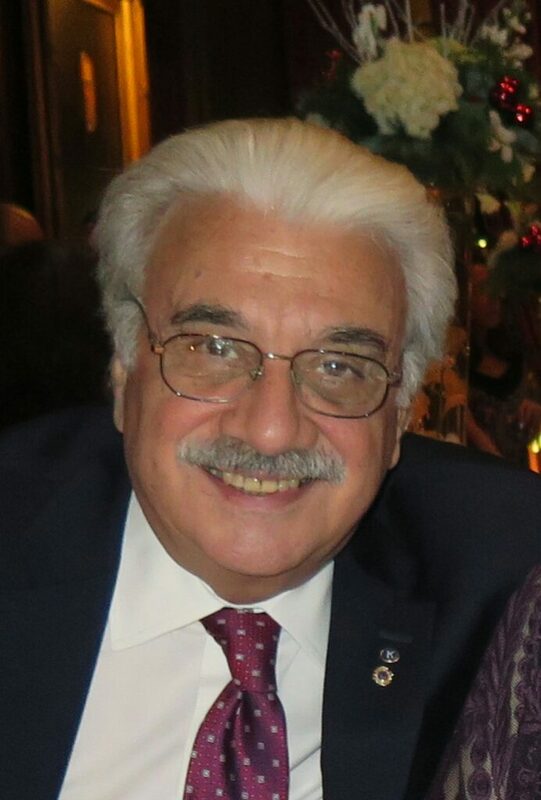 Seeking to support and accelerate innovation that improves quality of life, healthcare, medical treatments, and scientific development by closing the gap between science and business/investment capital at all stages. Substantial experience is business planning and preparing to offer documents necessary to present investment business and financial case to private investors and corporations…especially for intellectual property. Extensive contacts in private and corporate capital.